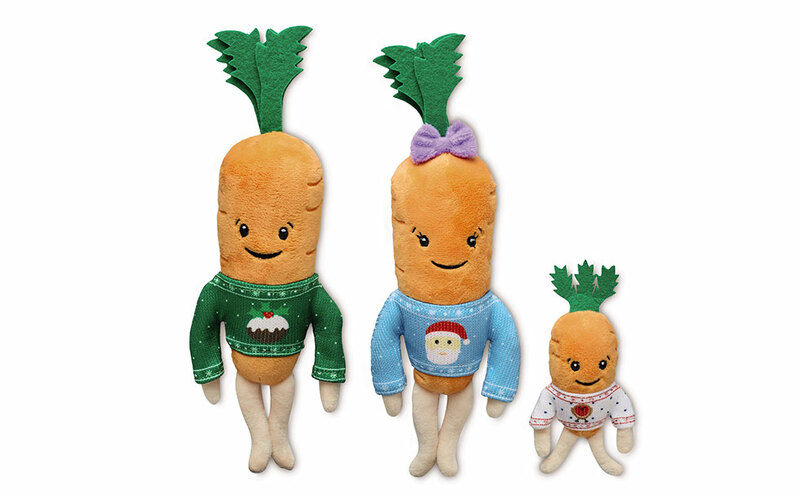 Carrot fever spread across the nation at Christmas with the help of a three-stage media frenzy generated by the Clarion team for the launch of Aldi’s Kevin the carrot toy range. Following national product coverage, customers flocked to Aldi stores across the nation to get their hands one of the cuddly root vegetables on launch day, which saw what can only be described as ‘Orange Thursday’ dominate the press including Metro, Thesun.co.uk and Yahoo.co.uk, overtaking Black Friday news. As with all Aldi Specialbuys, once they’re gone, they’re gone, and this range sold out in just 48 hours! To continue to keep Aldi front of mind during the highly competitive trading period, the team worked with eBay to auction 10 special-editions which generated a third round of blanket national news coverage. A total of 591 pieces of coverage was achieved including Heart FM, Evening Standard, The Sun and Talk Sport and £2,189 was raised for the supermarket’s charity partner, Teenage Cancer Trust as a result of the limited edition eBay sale. The activity formed part of a wider comms programme, helping towards Aldi achieving record Christmas sales of nearly £1bn.